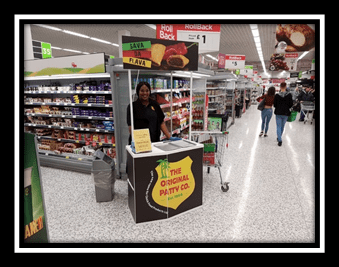 We are happy to announce that our tasty Jamaican Patties are now available to be purchased in Asda stores across the UK with a ‘World Foods’ section. 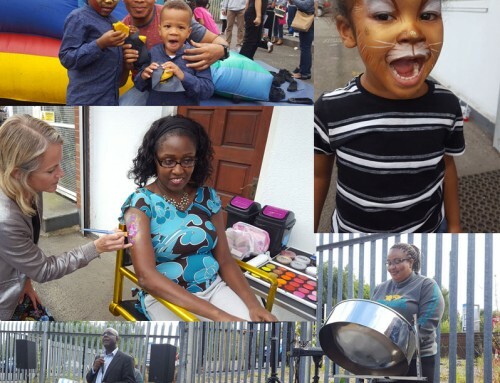 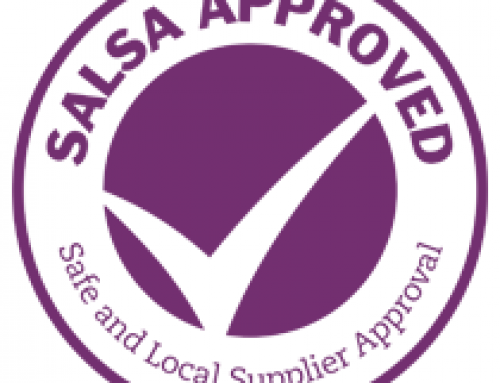 This accomplishment was not only a great step forward for our bakery but also for the local community as it opened more job opportunities due to the increase in production. 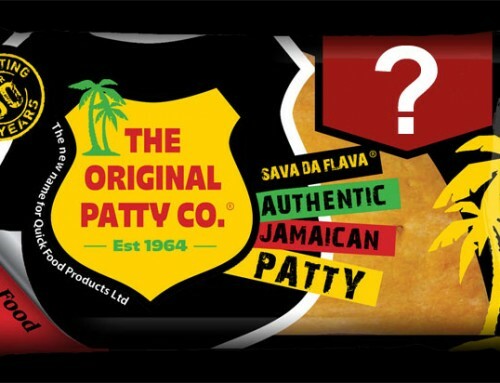 Email us at info@originalpatty.com if you have any queries and to find out the closest Asda store to you which stock our patties.